High quality cleaning services on a consistent basis to both residential and commercial customers all over Lebanon. whether you are looking for regular maintenance cleaning at your home or business. SDC Services offers a full spectrum of cleaning services in Lebanon that include: Residential cleaning, commercial cleaning, carpet cleaning, upholstery cleaning, window cleaning, janitorial services, floor cleaning & waxing, deep cleaning, swimming pool cleaning, high pressure cleaning, end of lease cleans, tile cleaning, vinyl stripping and much more! Our comprehensive range of cleaning services will keep your home, shed, carport or business looking smart, while remaining hygienic wherever you are in Lebanon. 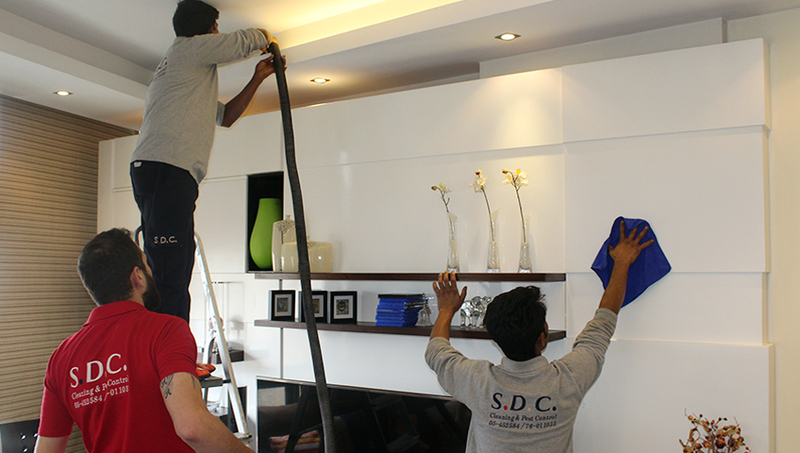 By contracting the services of SDC Services professional staff, you also have our quality assurance that the job will be completed with attention-to-detail and state-of-the equipment, resulting in a thorough clean every time.